Category Archives: Dorothy Wang breaks up with cooper and Consoles herself with new purple Hermes bag. Dorothy Wang breaks up with Cooper and consoles herself with a new purple birkin! When mere mortals like us break up with our boyfriend we treat ourself’s to a tub of Haagen Das. Ice cream clearly does not cut it for the fabuluxe Dorothy Wang, as she has bought herself a new purple Hermes handbag upwards of $10,000. Dorothy already owns hundreds of thousands of dollars worth of handbags. Hopefully this will put the smile back on her face!! 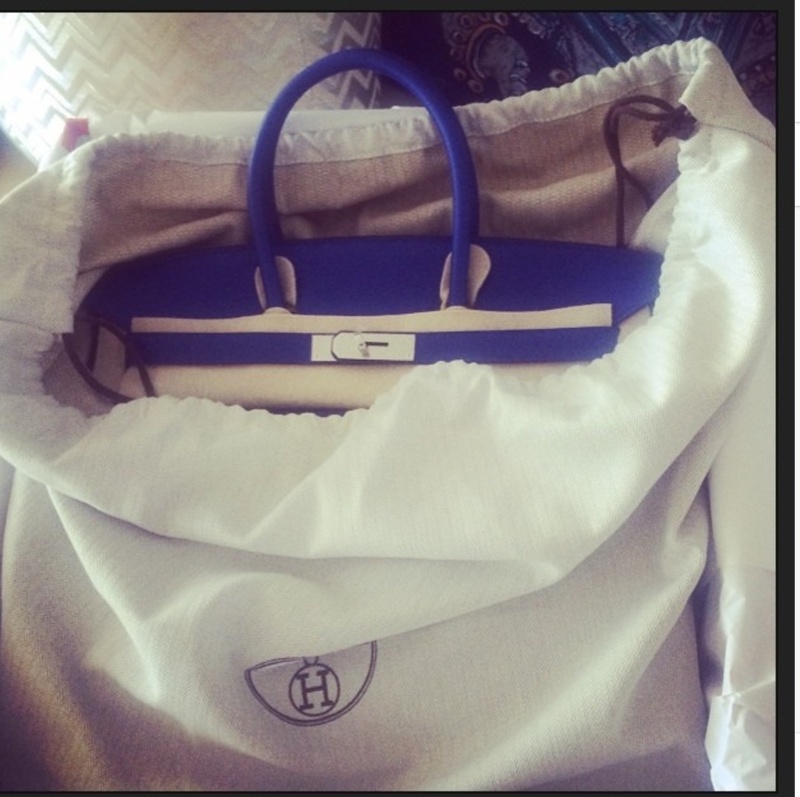 This entry was posted in Dorothy Wang breaks up with cooper and Consoles herself with new purple Hermes bag. and tagged Boyfriend cooper, Dorothy Wang, Fabuluxe, Hermes handbag, Rich Kids of Beverly Hills, RKOBH on July 3, 2014 by wealthandglamour.